Alex is in rehearsals for In the Night Time (Before the Sun Rises). 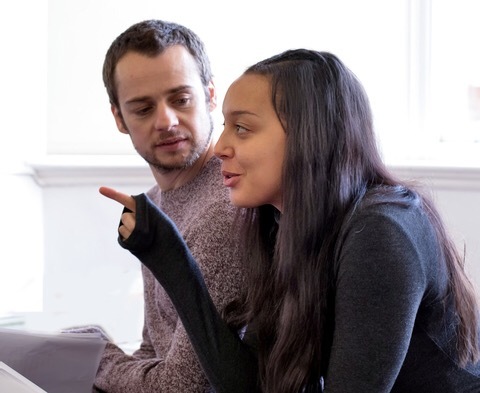 The Gate Theatre have released some lovely rehearsal photos of Alex rehearsing with Adelle Leonce for Nina Segal’s stunning new play, which is being directed by Ben Kidd. 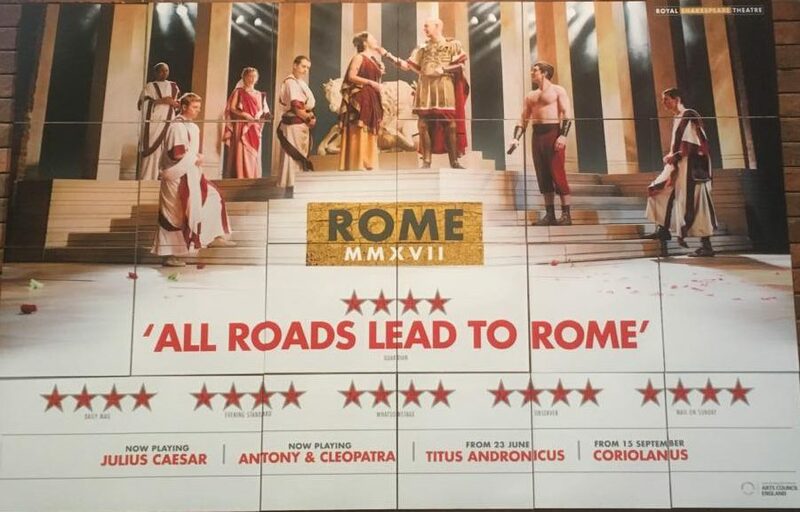 The first preview is on 4th February and the production runs for a month at the Gate Theatre, Notting Hill, London.